I bring you reviews of the latest household goods services with an eye for budget and practicality. As a pet lover, you're used to budgeting for pet food and hauling the heavy bags through the store to your car. 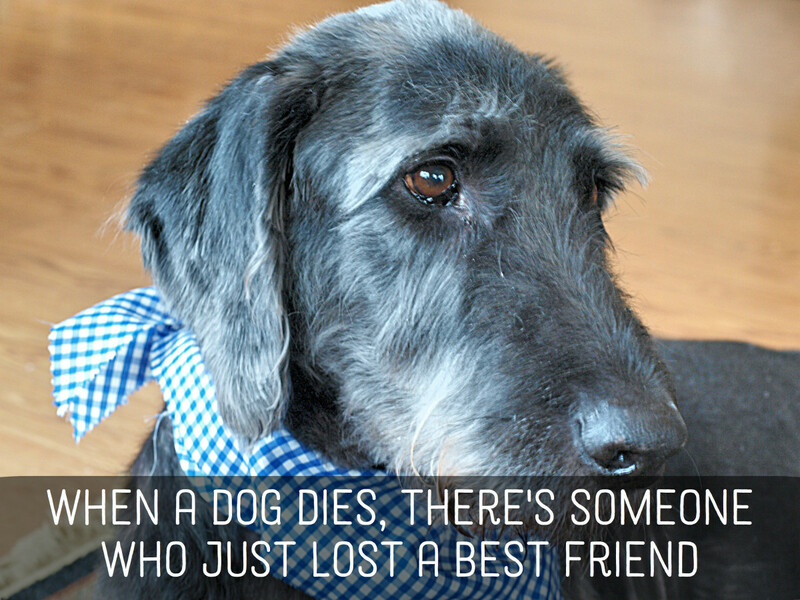 It's worth it to provide for your furry friends, so you don't think twice. But what if there was another option? With Chewy, there might be a way to save you time and money if you plan it right and consider your options. Learn about buying dog or cat food from Chewy and whether or not it's better for you and your pet in the long run. 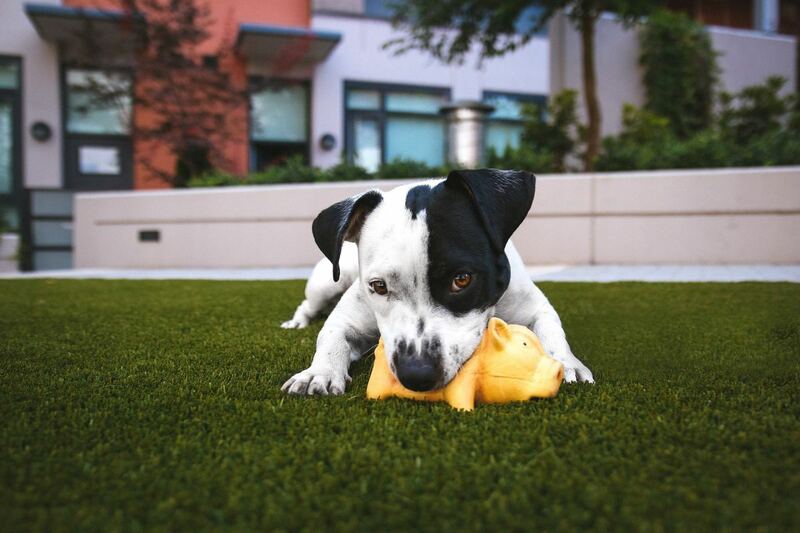 Chewy began as a start-up looking to enable pet owners to save money on pet food by buying regularly. The idea gained popularity and the website was backed by reliable customer service. Once the company grew large enough, it was acquired by PetSmart. It still runs iwth the same "subscribe and save" idea. One of the biggest appeals of ordering your cat's or dog's food from an online store is the perk of not needing to haul in a heavy bag of pet food from the store. Chewy charges a flat rate of $5 for shipping any order. 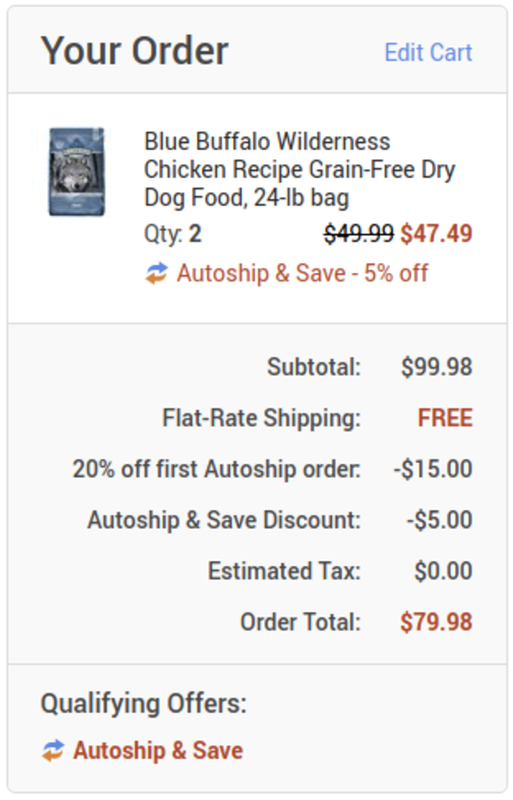 Spending over $49 lets you skip the shipping charge, which is pretty easy to do if you have a couple hungry pups to feed. The low cutoff for free shipping is really appealing to me. I order two months of dog food at a time, which for two medium-sized dogs is always over $50. Nothing to complain about here. Orders are usually delivered 2 days after you place them, which is on par with Amazon Prime. 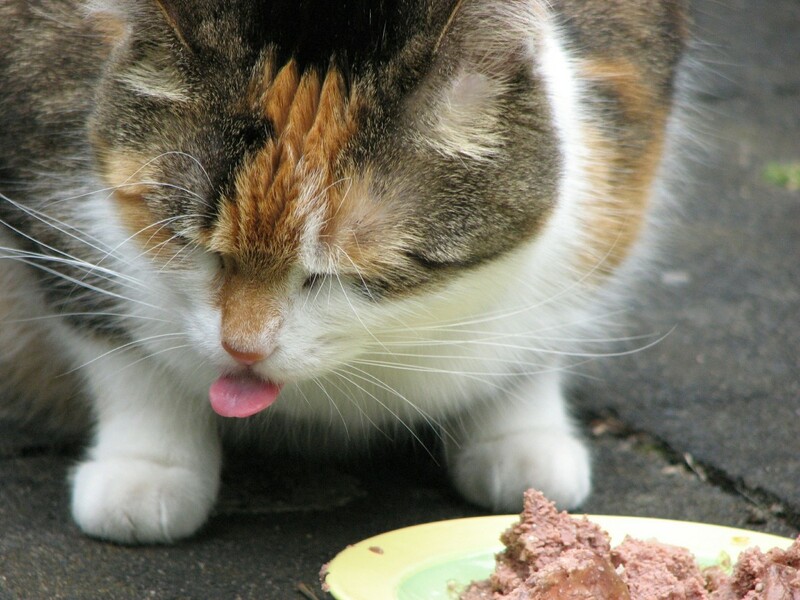 The cat food and dog food brands available on Chewy cross a wide range of budgets. Common, affordable brands like Purina, Meow Mix and Pedigree are available in a variety of quantities. The higher-end, quality ingredient brands like Blue Buffalo and American Journey are also available. 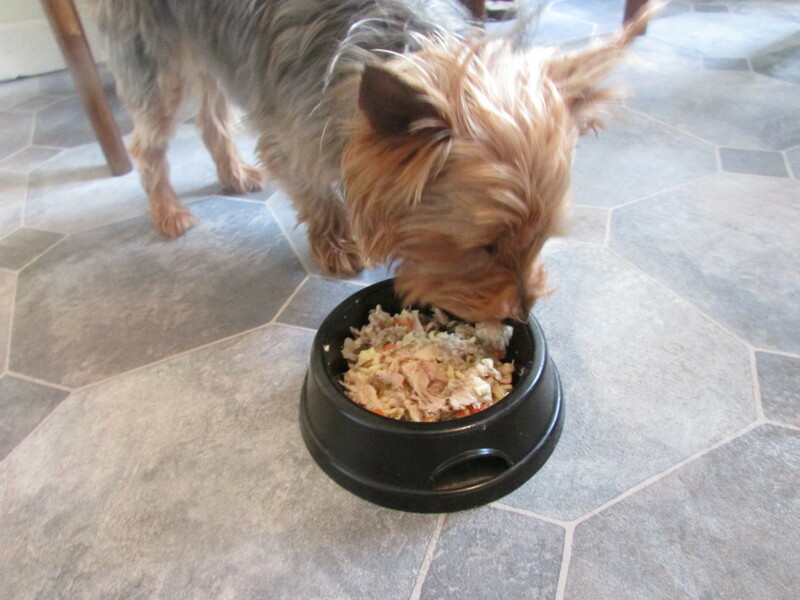 Cats and dogs that need specialized diets prescribed by their vets can get their food from Chewy. These are often hard to find in stores. Cross-checking dog and cat food prices between Chewy and brick and mortar stores shows that Chewy usually meets the lowest price you see on the shelves. Pet food is usually marked up a good deal in stores, especially with the brands that make grain-free or high protein food. 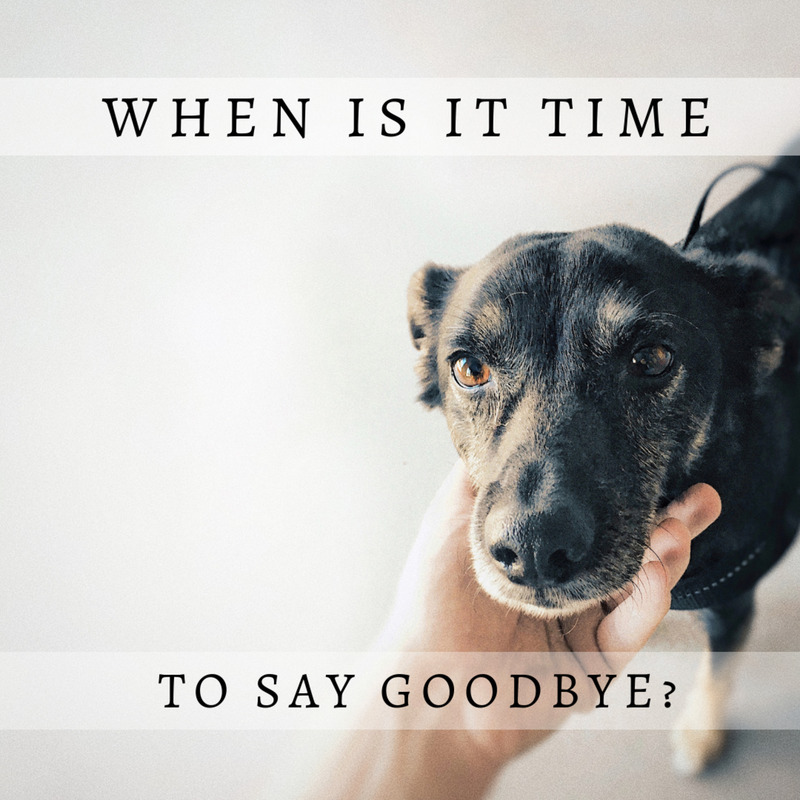 Pet supply chains often run sales on brands of dog and cat food to counteract the listed price increase, but this means that any given time you walk in the store you could be paying for the markup. Being at the mercy of sales is not a great place to be when purchasing a necessity you buy regularly for your pet. Because of the unpredictability of pricing in stores, buying from an online retailer can be much more reliable. 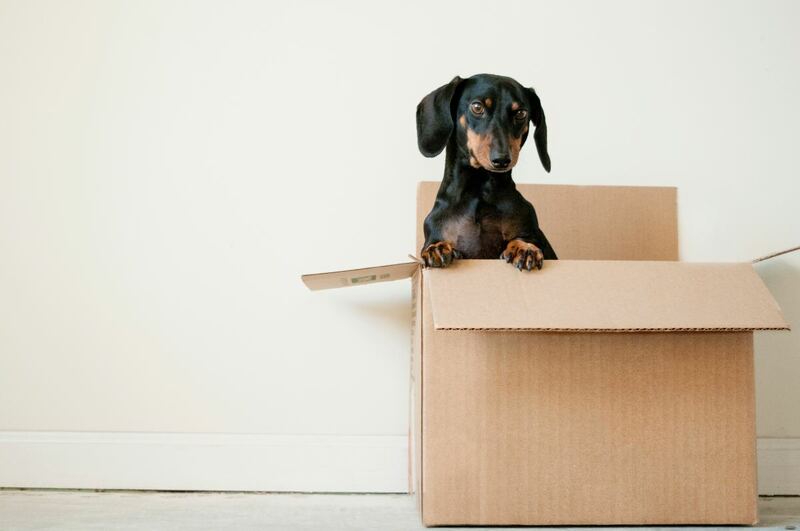 One of the main features Chewy.com offers pet owners is the ability to sign up for a recurring shipment. This program is similar to Amazon's Subscribe and Save option where you get a reduced price for signing up for a subscription that ships to your house automatically. This can be a good type of program to subscribe to for something like dog food where you have a predictable level of consumption and you can guess when you'll need to buy the product again. 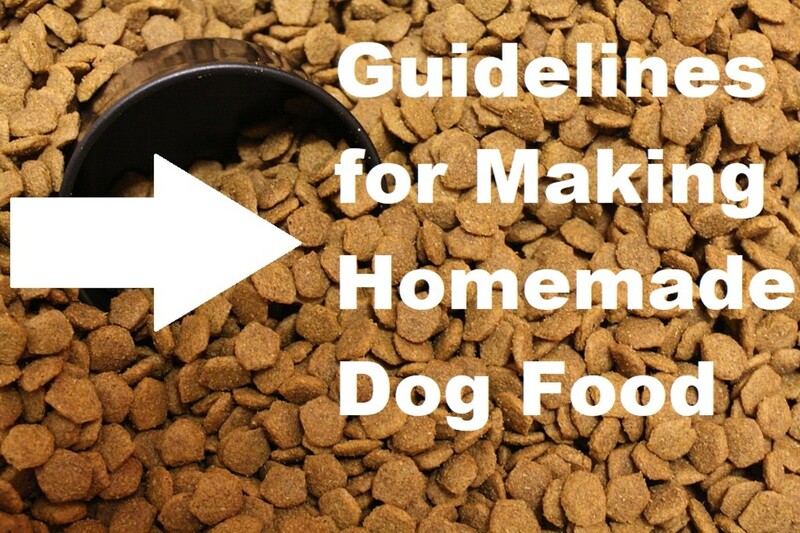 Wouldn't it be nice to not have to remember to pick up dog food at the store or make a special trip that night when you run out? Expect Autoship to give you a 5% discount. There are some select brands that give a 10% discount, but those are fairly pricey to start with so might not be the best option. Chewy lets you set up an Autoship which you can cancel or change at any time. Its longest subscription period offers a delivery every 4 months. There's more than just pet food available from Chewy, they also carry products for fish and birds. You can find dog and cat treats and toys as well. Like the food, the prices on these accessories are almost always going to meet or beat the prices in store. As with any big online retailer, they are able to offer lower prices because they have less overhead. Also, you can expect online retailers to have the lowest price on the market because it is much easier for buyers to shop around when they don't have to go store-to-store to compare prices. Take advantage of this as the consumer, and find the products that will keep your pets happy while saving your money. 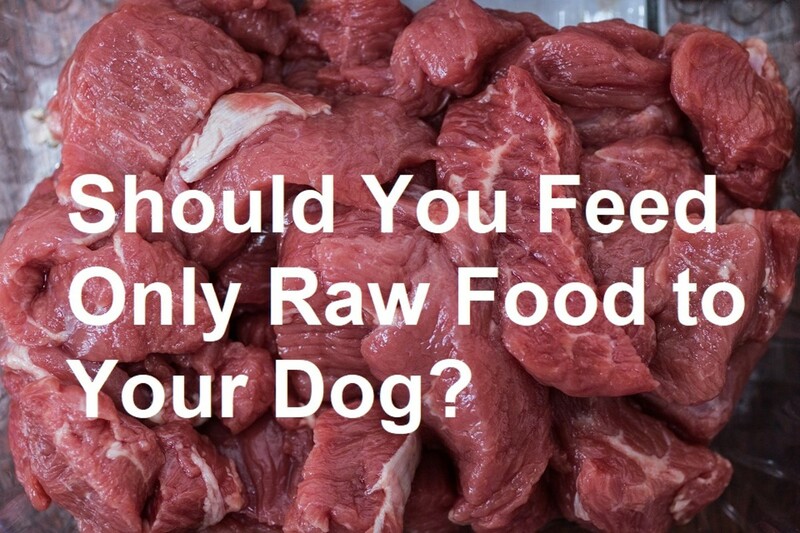 Should You Shop for Your Dog or Cat's Food at Chewy? The bottom line is, if you avoid shipping charges and falling for the advertising gimmicks, Chewy can be the right choice for your dog or cat food. If you don't order enough food at once to hit the free shipping mark, then the $5 shipping fee will be a large portion of the cost for you and it makes a Chewy purchase not worth it. In this case, stick to the brick and mortar pet store. If you are ordering a large enough quantity to qualify for free shipping, then Chewy often has the best price—it is pretty hard to beat having huge bags of dog food delivered to your door! Sign up for the Autoship option for extra savings if you are already hitting the minimum $49 for free shipping and you have a good feel for when you will need to restock. 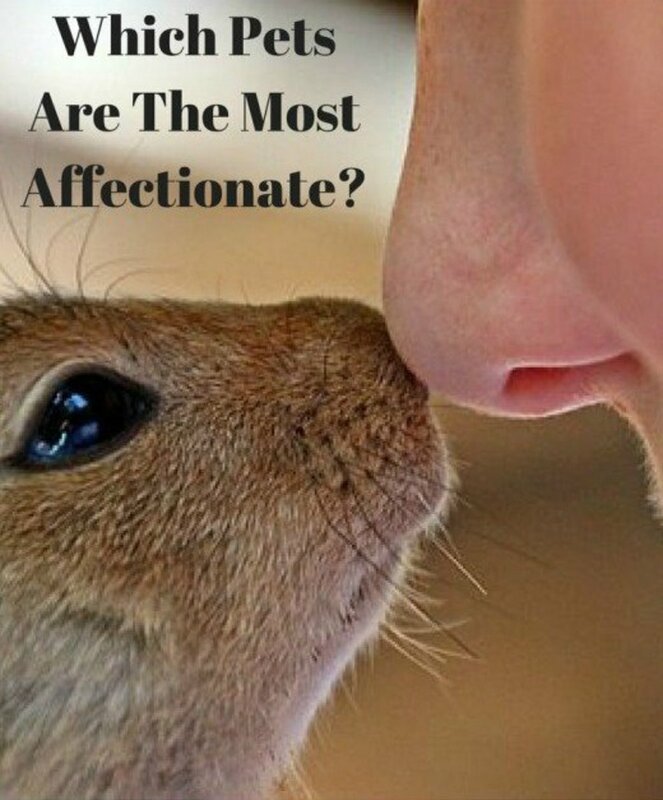 Which Animals Make the Most Affectionate and Cuddly Pets? Do you sell prescription dog food? I need Hill's Digestive wet and dry.